Bicycle Show/Family Event. $5/person entrance fee. 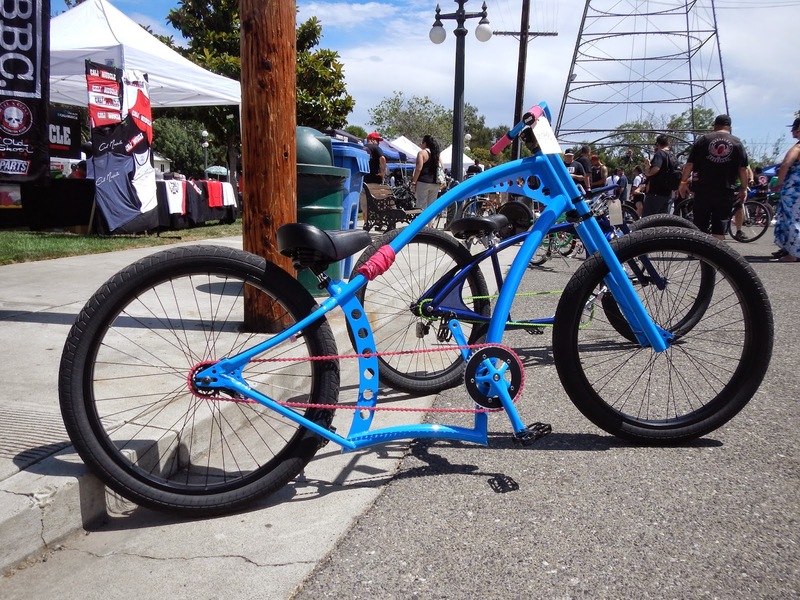 Behind Bars Inc presents California’s premier bicycle show! Hundreds of show bicycles of all types, vendors, food trucks, kid zones, entertainment, music, exhibitions & more!